Slide a few euro coins across a bar in Europe after you’ve paid for your drink and you’ll be met with a quizzical look. Fail to produce a dollar bill in North America under the same circumstances and you might just offend your bartender so much you’ll be ignored for the rest of the evening. Tipping etiquette is a minefield and even seasoned travelers can fall foul of local norms. It's always best to do your research before you head out on a trip, and prepare enough cash beforehand. Go Compare put together a great map for tipping around the world. Here are a few more tips to help guide you. The tipping culture is so ingrained in the United States you could be forgiven for thinking that it originated there. Yet, according to Kerry Segrave in the book “Tipping: An American Social History of Gratuities”, the practice has its origins in Tudor England. Visitors to private homes gave their host small sums of money, known as vails, for their kindness. The practice became widespread and by the beginning of the 20th century, guests at Britain’s stately homes could expect to dish out a sizeable sum of money to the line of servants that had catered to their every whim. Not that they were happy about it. These days, though tipping is usual in restaurants, you won’t find a widespread tipping culture in the UK. 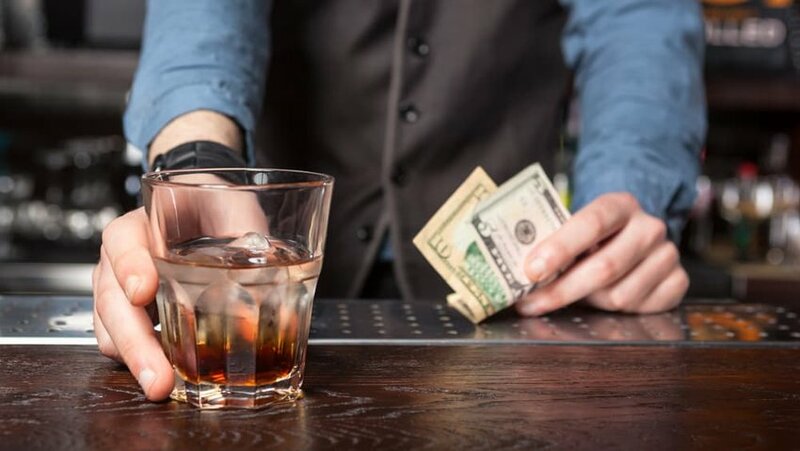 It’s customary to add on somewhere between 10 to 15% of the bill when buying a meal, but it’s also common to withhold a tip if the service is sloppy. 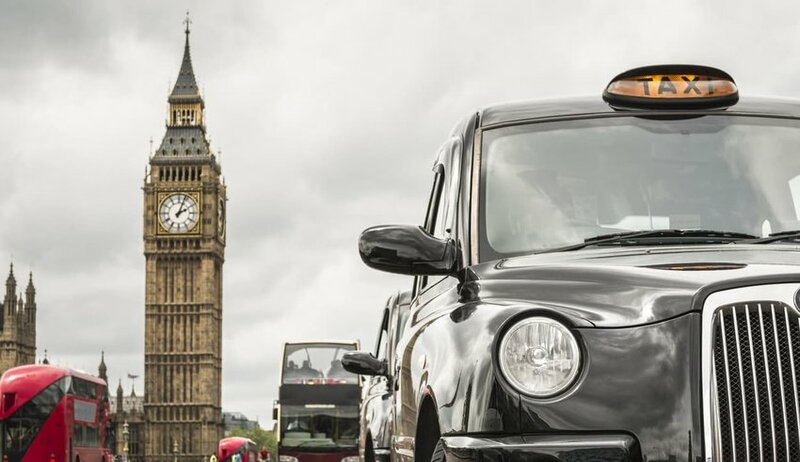 Take a taxi and so long as you’re paying cash, rounding up is still the norm. As a Brit I have to say we’re known for being a little bit mean when it comes to tipping in hotels. While checking in we’ll ignore cards that request we leave a tip for the chambermaid and wheel our own suitcases to the lift to avoid paying the bellboy. Aussies and Kiwis are as tight as we are, though the tipping culture is slowly growing there too. In our defense, minimum wage levels are set much higher than in North America and, as such, service sector workers are less reliant on tips to supplement their income. 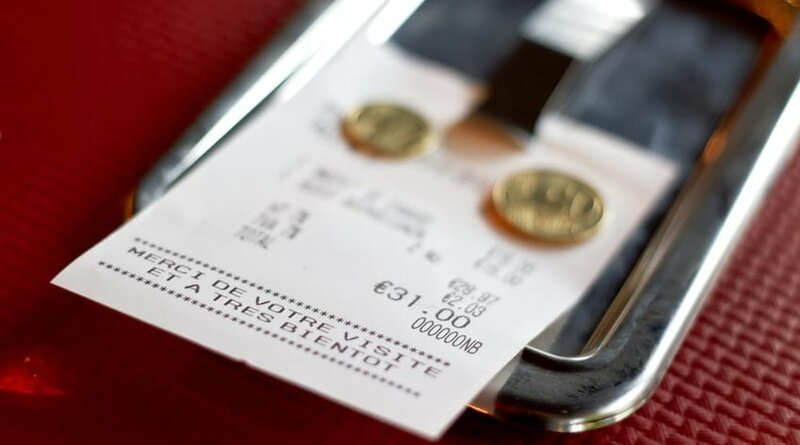 Across the continent, you’ll encounter a similar scenario in France, where many will add up to 15% to a restaurant bill if service hasn’t already been itemized. In Italy, Portugal and Spain, you’ll often find as little as 5% is considered acceptable. In Benelux and Scandinavia, 5 to 10% will easily suffice if there’s no service charge on your bill. The Swiss even went so far as to abolish the tip, or trinkgeld, over three decades ago. Since then, service has been included in the bill by law. In many establishments in Germany and Austria, the waiter comes to your table wearing a money belt. Payment in these situations is by cash and you’re only expected to round up your bill by a few euros, whether you’re paying for a round of drinks or a tableful of meals. Use the phrase “stimmt so” or even a simple “danke” to indicate that you don’t require change. In Japan and South Korea, there’s no ingrained tipping culture. Concierges, waiters and porters are likely to refuse a tip and may even be offended. Guides are likely to politely accept a small token of your appreciation, however. 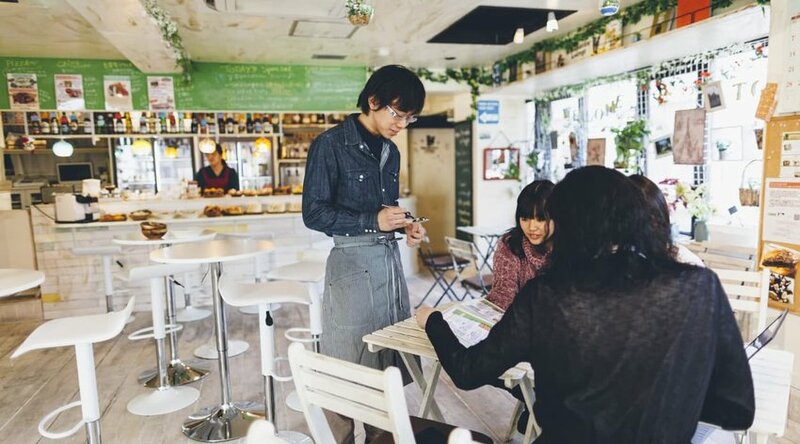 In Japan, offer to round up your bill after a meal and you’ll be seen as just plain weird – an analogy might be to offer your supermarket cashier the option to keep the change when you’re paying for your weekly groceries. In addition, the strong work ethic and desire to please negates the rationale of a tip as being an incentive to work harder. China’s another country that doesn’t have a long history of rewarding good service with a tip. Aside from top class tourist hotels, it would be out of the ordinary to shell out. In Hong Kong and Macau, however, things are a little different because of the long influence of Great Britain and Portugal. There, you’ll find things more in line with a European experience. Across Africa, Latin America and the South Pacific, particularly off the tourist trail, a small tip is rarely expected but always welcome. If you aren't sure what to do, and didn't do the research ahead of time, check out the locals around you. Are they leaving coins on their check at the restaurant? Did everyone else coming off the shuttle hand the driver some cash? Follow the lead if it's obvious.